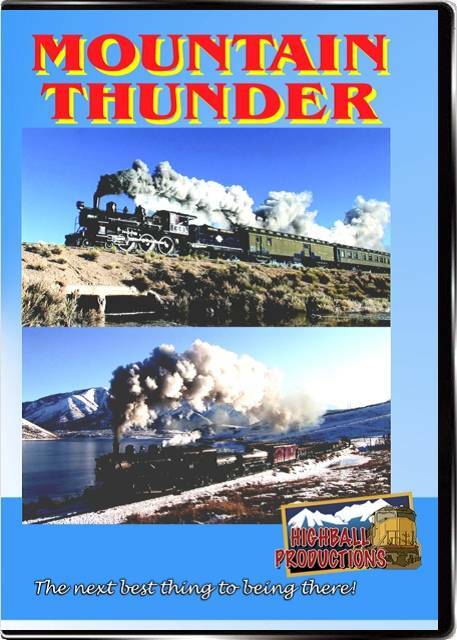 Incredible steam action on the Heber Valley and Nevada Northern railroads, with 3 engines in action. The Heber Valley's Baldwin Consolidation type 2-8-0, a former Union Pacific freight engine puts on a magnificent display with a photo freight in Utah's snow covered Wasatch Mountains, awesome runby action, all sound and fury! Sunrise to sunset action in superb weather. Next is the Nevada Northern, where we take a step back in time in the engine house, then it's off to lineside for runby action, with recently overhauled passenger 4-6-0 #40 strutting her stuff with a passenger train, including a 124 year old Pullman palace car, and Alco 2-8-0 #93 with a freight train making the valley's echo with her whistle and exhaust. Some magnificent action in Nevada's high country. Not to be missed, a must see program for steam lovers everywhere! 100 mins, PLUS directors cuts and bonus feature for a full two hours! spike 6060 (ingersoll canada) on 2012-02-08 15:27:25. Lloyd (United States) on 2011-03-30 12:48:03. I liked the high quality you get on Bluray Discs. 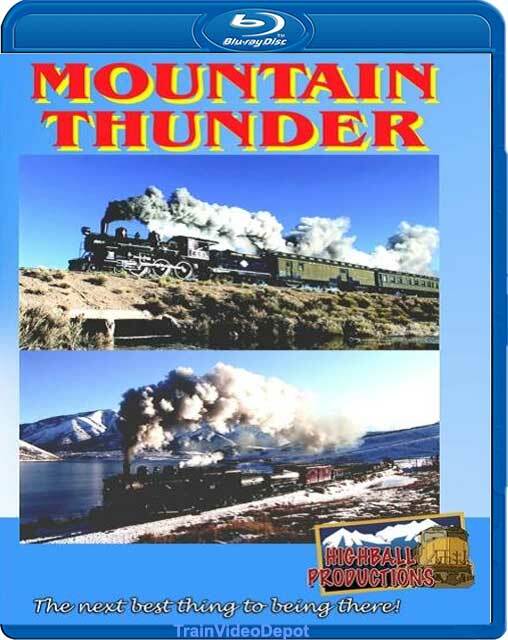 The Nevada Northern Railroad is one of my Favorite Railroads.